Reliance stands for trust and assurance…no matter what your needs are, you can be assured that we will go that extra mile to help you succeed. Customer service is key to our business. We offer a full suite of warehousing services—everything from product storage to order fulfillment to shipping and delivery. Our Warehousing option will provide you with the behind-the-scenes support required to keep your business running smoothly. We'll take care of the product storage and shipping, freeing you up to focus on what matters most: moving the merchandise. 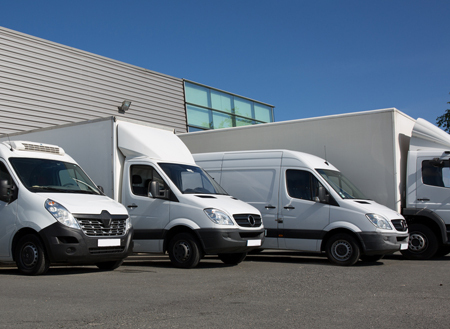 We offer 100% safe warehousing options, with all the additional services your business requires! RPI is a leading force in offering you a variety of in house services. In today’s competitive market, you don’t want to spend time worrying on rising overhead costs. Let us handle all your daily or special packaging programs and instead use all your resources in sales and marketing! Contact one of our packaging specialists for a FREE consultation. These fulfillment companies give you the opportunity to get the products from your supplier. They will provide you the service of unpacking your products, storing them for you in a safe place, process your orders, package them, and ship them out for you. In other words, they take the load off your business. You do not have to worry about the minor details when you have fulfillment companies doing the dirty work for you. All you have to do when you want to process an order is to send them a message. 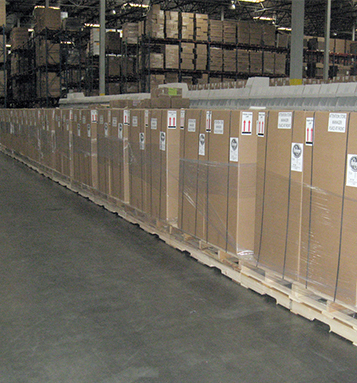 RPI is the industry leader in print order fulfillment for both retail stores andprint resellers, from small to large in size. At RPI, we are dedicated to combining the most advanced technologies with the highest quality materials. Because we deal exclusively with industry professionals, we realize that not just the timeliness, but also the quality of the product your clients receive will benefit your business both short and long term. We often extend free upgrades that will allow you to encourage your clients, risk free, to try the best products we offer. Designing high quality promotional material is just the first step in putting your products in front of consumers. Next comes the most important part: printing the materials. Poor-quality printers will ruin the appeal of your product with dark colors, poor contrast, incorrect positioning, and other mistakes. With our help, you’ll always be able to trust your printed materials are accurate and professional. Our printing services cover every aspect of your promotions: from product packages to printed boxes to corrugated displays to event merchandise. We’ll guarantee only the best quality printing at a price you will love. 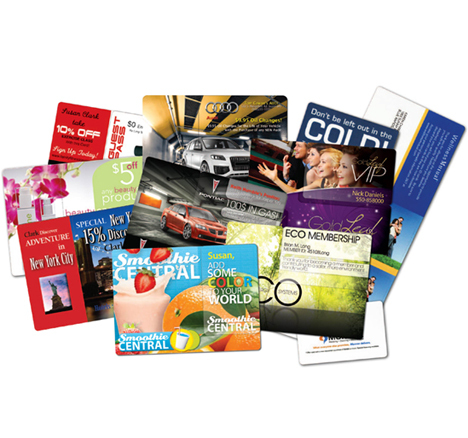 Let us bring your promotional materials to life with best-in-the-business printing. Keep your promotional posters in mint condition—let us roll them with our poster rolling machines! Posters make excellent eye-catching material to display around conventions and other events. The bright colors, fonts, and design elements are ideal for communicating a simple message that will attract attention. But first you have to transport them to the venue! Our poster rolling machines are able to roll and sleeve hundreds of posters per hour, and we’ll deliver you bundles of rolled, plastic-wrapped posters for easy transportation. Let us help you bring your promotional materials safely to any event, with as little wait time for packaging as possible! Reliance stands for trust and assurance…no matter what your needs are, you can be assured that we will go that extra mile to help you succeed. Customer service is key to our business. 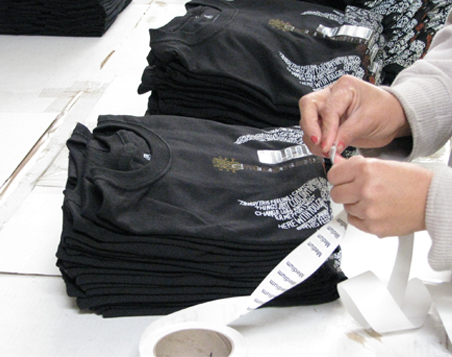 Our experienced team will work together with your purchasing and production team. © 2017 Reliance Packaging, Inc. All rights reserved.